Earlier this week, Rafał Kamieński (a writer for Pelicans.pl, a polish website dedicated to covering the New Orleans Pelicans) asked me a few questions related to the key decisions awaiting the Pelicans this summer. He translated those answers into Polish and then posted them on his site, but you can find the English version below. 1. 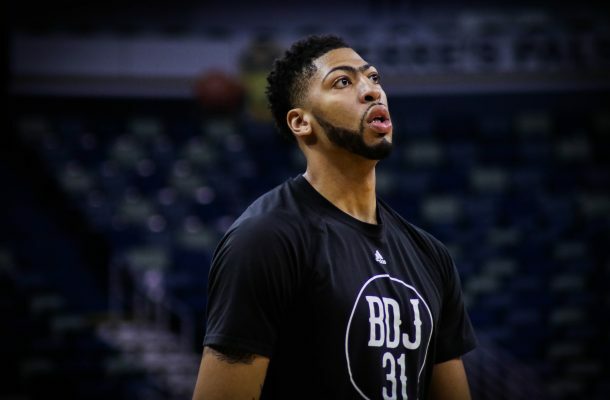 Was the Pelicans’ season a success or a failure? 2. Who was the biggest surprise and who was the biggest disappointment for the Pelicans this season? 3. What in particular did you like about the Pelicans’ new “Fire & Ice” combo? Are Anthony Davis and DeMarcus Cousins a good pairing? 4. Did Alvin Gentry earn another year as the Pelicans’ head coach or should the team look to replace him this summer? 5. Is Jrue Holiday the best point guard that the Pelicans can realistically get to play along with Davis and Cousins? At what cost should he be re-signed?